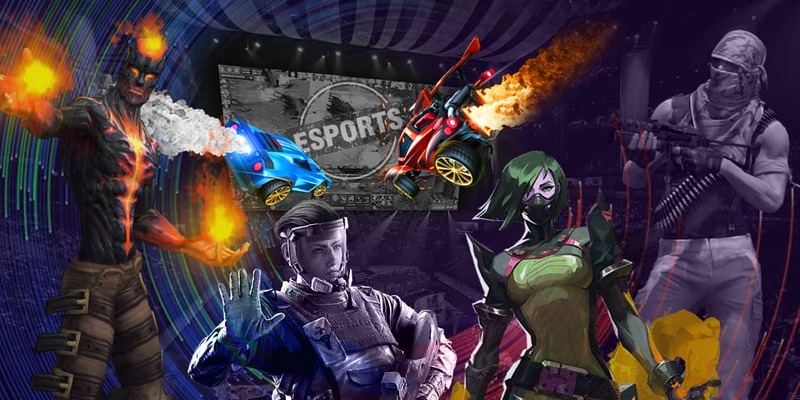 Adrenaline Cyber League 2019 has been announced, which will be hosted in Moscow on May 25-26. The event will take place at the Loft Hall venue and the prize pool will amount $100,000. Three invited teams and the strongest team from qualifiers will fight for a monetary reward. Only Virtus.Pro has received their direct invite at the moment. It’s worth to remind that Natus Vincere has become the winner of the previous season, it had been stronger than “the Bears” in the grand final, having beaten the last ones with a score 3:1.